China and the US are both seeing a decline in the consumption of domestic beers as the favour of foreign and craft beers rise. Since 2000, US consumption of domestic beers has decreased by 20.1% as consumers reach for foreign brews instead. The growing popularity of American brand Budweiser beer demonstrates the same trend for overseas imports in China. A combination of China’s massive population paired with the increasing wealth of the new generation of adults makes Budweiser a more desirable choice to display affluence and taste. Foreign beers are considered a premium product and can be a taste of authenticity from a far away country, or a reminder of drink they experienced on holiday. 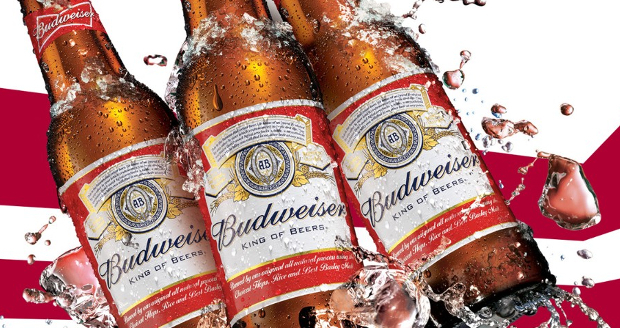 Turning to the positives of an unfortunate decline in domestic consumption, Budweiser aims to take advantage of the situation to establish itself as the King of Beers in China.